Last weekend, the Treasure Festa was held in Tokyo, bringing a, excuse the pun, treasure trove of plastic statues. 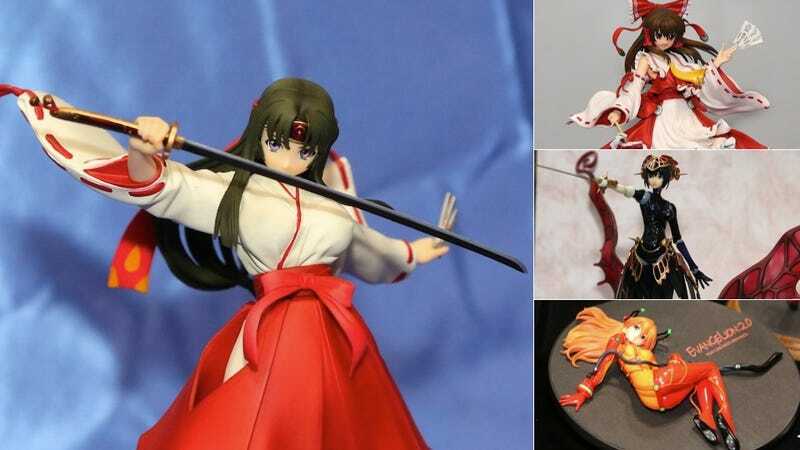 The figurines included upcoming pieces as well as second-hand and limited edition ones. Japanese website Akiba Hobby was on hand to check out the festivities. In the gallery above, have a glimpse at some of the bishoujo (beautiful girl) figurines exhibited.